While I have been slow to start using it (sorry! ), I highly recommend the use of eBird to birders in Taiwan. It works well both as a source of information and as a way of sharing your experiences. It has gained a good level of traction here with both visiting, and resident birders. Various useful input tools to use. 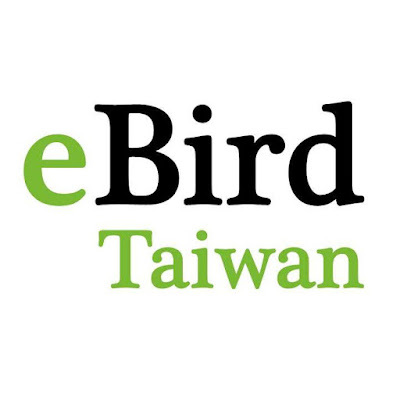 Very grateful to local ornithologists for making it more usable to Chinese readers.